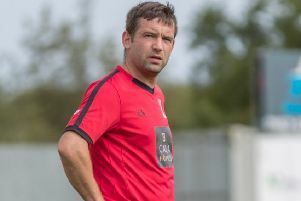 Inverurie Locos boss Neil Cooper was delighted his side earned three points in a Friday night blockbuster against Deveronvale at Harlaw Park. 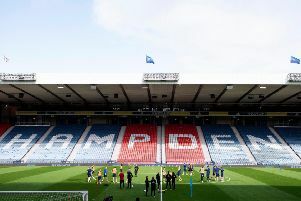 The Scottish FA is going to remain at Hampden Park, it announced today. 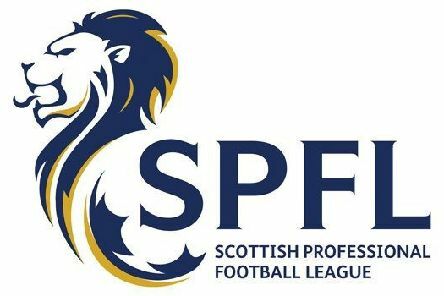 A strike on the hour was the difference between two closely matched sides in Tuesday night’s Irn-Bru Challenge Cup game. 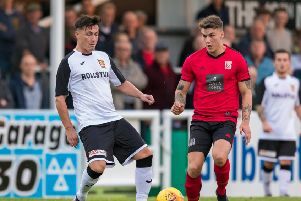 Inverurie Loco Works FC kicked off their 2018/19 Breedon Highland League season on Saturday as they travelled to Victoria Park to take on the 2016/17 champions Buckie Thistle. 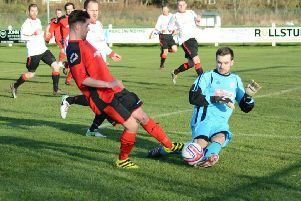 After five years as sponsor of the Scottish Highland Football League Cup, construction materials group Breedon is to significantly strengthen its partnership with the league by becoming its main title sponsor. 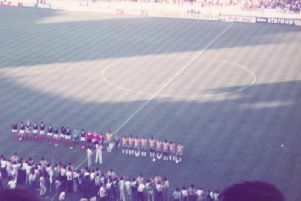 This was a day when flowing football would not be to the fore as a strong wind and a muddy pitch made for difficult conditions. 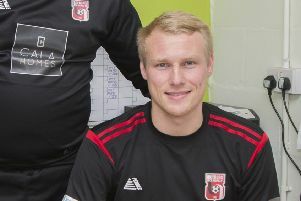 Inverurie Locs took all three points from their derby match with Formartine United at Harlaw Park as Locos stopper Andy Reid stole the headlines. 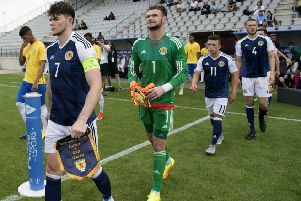 Genetically modifying Scottish footballers isn’t what Scott Booth believes is required to alter the qualifying fortunes of the country. 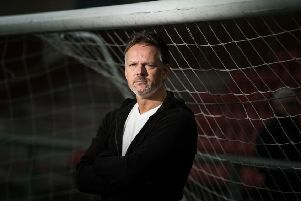 Change should be resisted on all levels in the Scotland set-up is the firm belief of the 22-times capped former SFA youth coach. 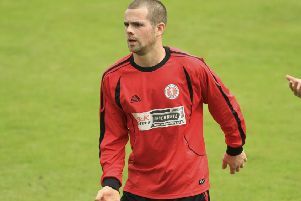 Inverurie Locos recorded their fifth consecutive Highland League win as they defeated Lossiemouth 4-2 at Grant Park. Colony Park dominated the game in the early stages, and the first chance fell to them but they were denied an opening goal when a University defender sliced a clearance against the post. 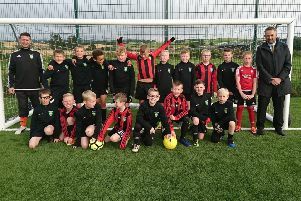 East Garioch councillor Glen Reid announced last week that he has reached agreement with Aberdeenshire Council to open the superb 3G all weather football pitch at Midmill School to local youth sports group. 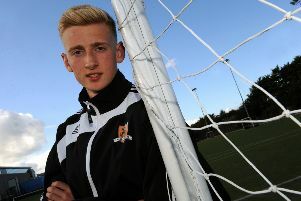 The battle to land Scottish junior football's Blue Riband trophy gets under way next month. 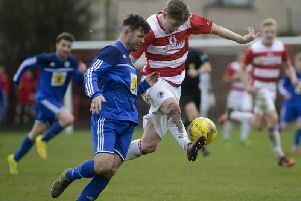 Colony looked to attack from the start in their attempt to get three points, and thought Mackay had scored in the third minute, but he was ruled offside.